When it comes down to it, I'm sure many of us would like to have the chance to do a little renovating around the house, be it a new coat of paint or a fresh "look" for your bedroom. While it might seem to expensive to make a lot of these improvements to our homes, there are actually some great resources out there based on sharing and collaborative use of resources that can help you make your dreams come true on a budget! Not everyone has the money to pay a designer to create the new look of your home. If that's you, there are a whole host of tools, apps and websites to help you be your own designer and create a brand new vision for your nest. 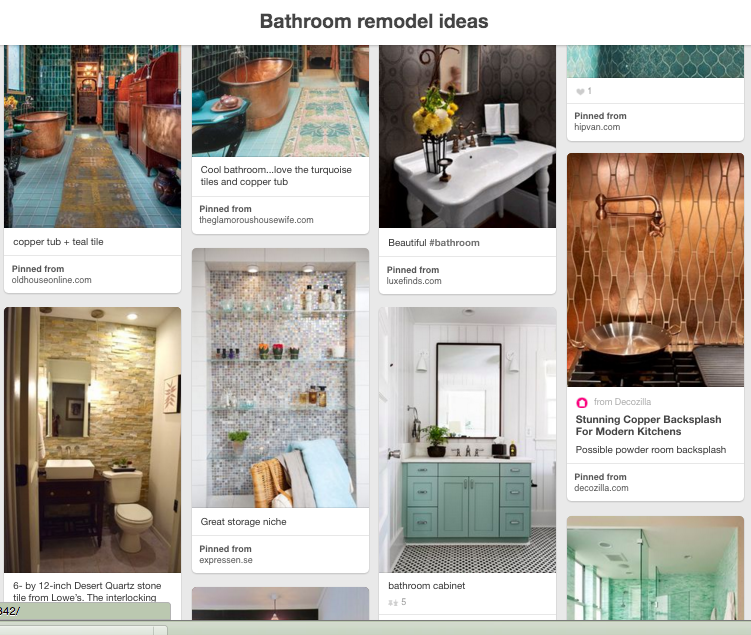 Websites such as Pintrest and Houzz work like online scrapbooks to help you save all of those cool ideas you come across for renovating, redesigning and redecorating. It makes it so, so, so much easier to work out what you're going to create when you have all of your inspiration at your fingertips. At first I was very nervous when it came to DIY around the home. Surely it was too hard trying to paint the ceiling by myself, after all, that's why there are professionals to do it! As it turned out, redecorating my own space was a really rewarding experience, and certainly helped me to gain confidence in doing my own DIY. Plus, there's nothing so satisfying as creating something beautiful for yourself (and saving a tonne of cash in the process). There are a million resources to support you through your DIY adventures, from Instructables to WikiHow, to DIY.org. Most of these websites have online community discussions where you can ask other DIYers and experts you questions, ask for advice and suggest ideas to others. Brand-new furniture and accessories can be expensive, and buying new also the time is also fairly unstainable in terms of resource use. A great alternative, therefore, is finding your new stuff second hand, either through a thrift or charity store such as the Red Cross or St Vincent de Paul, or through an online community. Gumtree, Freecycle and Ebay are all good places to start looking for cheap (or even free) stuff for your home. Buying second hand means that you're saving waste from heading to landfill, and you're also getting something unique. Improving how your garden looks can be just as rewarding as neatening up your home, plus it helps you get back to nature and enjoying the sunshine! Even if you don't have a back yard, you can still have a garden of some kind, even if it's just a few herb pots in the kitchen, or a succulent in the bathroom! The benefits of plants aren't just for the planet, either. 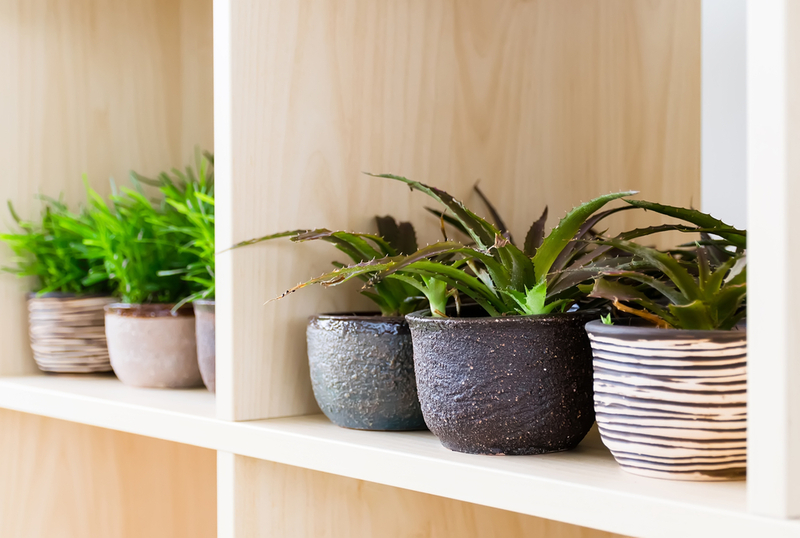 Did you know that pot plants indoor can help clean your air, reduce pollution and even improve your mood? Check out our extensive guide on how to garden anywhere. Adding some ~fancy~ art to your home sounds expensive, but it's actually possible for anyone to have a gorgeous piece of nature photography or a quirky surrealist piece on their wall thanks to royalty-free image services such asUpsplash and Pixabay. Print off an A3 piece and buy (or make) a cheap frame, and you're done! You could even make a high-resolution collage of your own photos (put those holiday snaps to good use) using free tools such as Fotor. Alternatively, roam your local garage sales and thrift stores for cheap art pieces that can really change the look and feel of your living room. 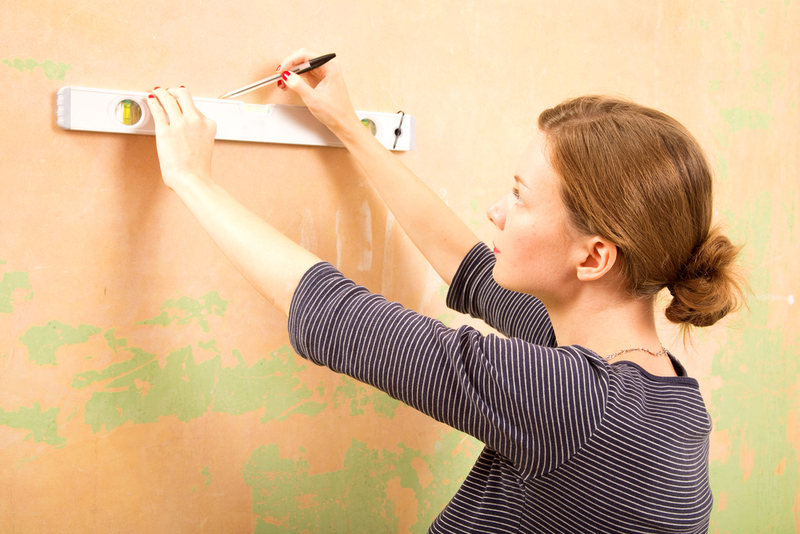 What's your top tip for upgrading your home on a budget? Let us know in the comments below! READ THIS NEXT: How to make your own vertical pallet garden in three easy steps! Could you fit all of your rubbish for a year into two plastic bags? This guy can!